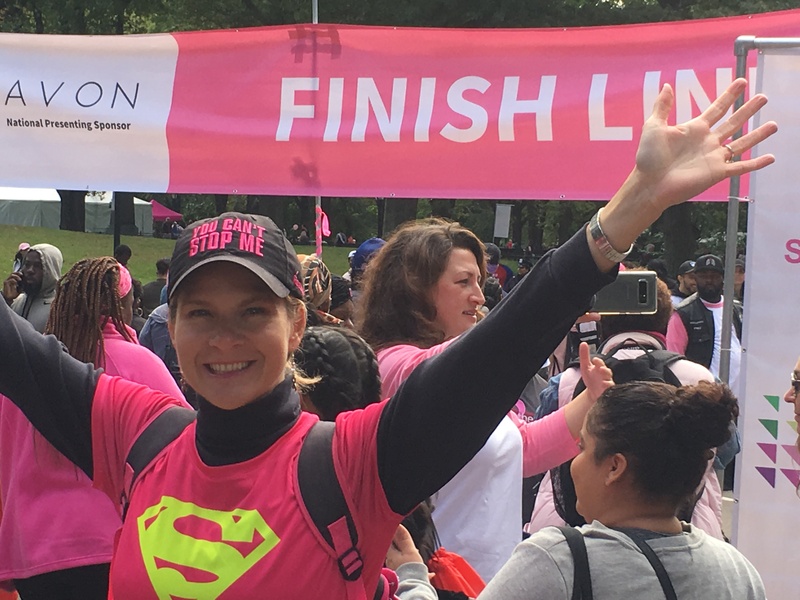 Posted on October 29, 2018, in Uncategorized and tagged Breast Cancer Awareness Month, Central Park, Family, Heart Attacks, Importance of Rest, Making Strides Against Breast Cancer, Motivation Monday, Winthrop Hospital. Bookmark the permalink. 1 Comment.